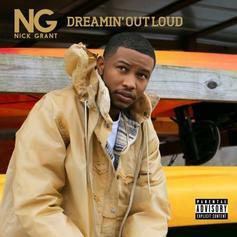 Nick Grant releases his sophomore album "Dreamin' Out Loud" featuring DJ Khaled, Yo Gotti, D.R.A.M & more. 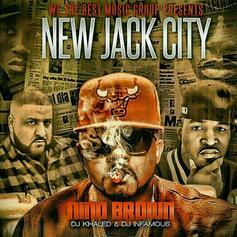 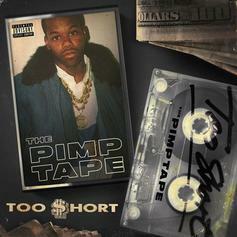 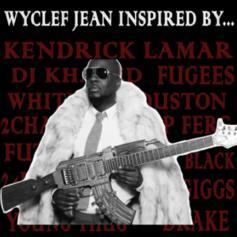 Wyclef Jean remixes some of the most popular tracks for his new mixtape. 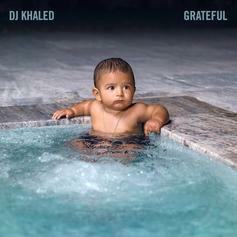 Stream DJ Khaled's star-studded new album "Grateful" featuring Hov, Beyonce, Drake, Nas, Future, Nicki Minaj & MANY more.